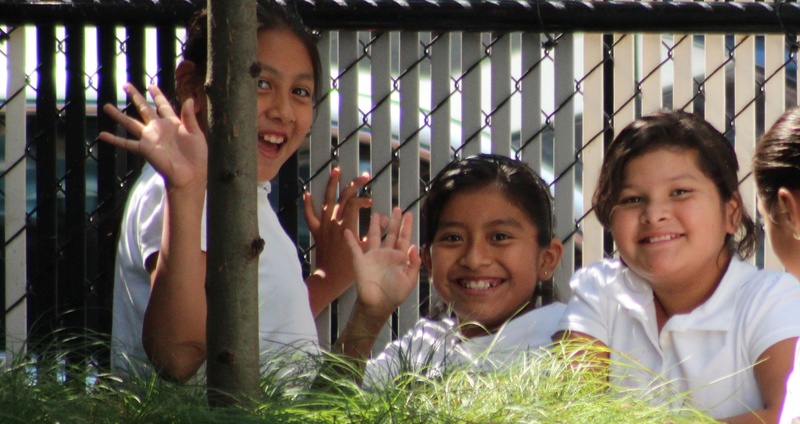 The Summer Semester is a critical component of The East Harlem School’s year-round educational program. In order to provide even more skill-building and enrichment opportunities, EHS students participate in a mandatory 5-week summer session in addition to the regular 10-month school year. Summer Session classes are taught by professional teachers and high school and college interns.